We are committed to helping our clients reach business success. Our team of professionals has extensive experience and a depth of knowledge that is unmatched within the international business development category. Emily Brinkmoeller founded Overseas Strategies in order to provide a comprehensive suite of international business development services to small and medium sized companies, in both the U.S. and abroad, expanding globally. 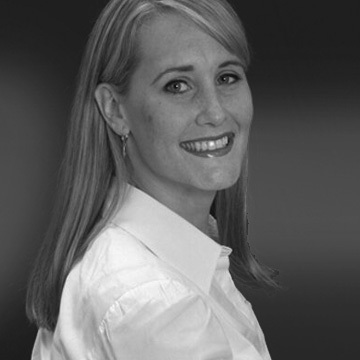 Having worked in the International trade arena for many years, ultimately as Managing Director of the World Trade Center Illinois, Ms. Brinkmoeller became intricately involved in the international business community in Chicago and established solid contacts overseas. Emily brings extensive experience working directly with emerging companies in Illinois and across the world both in trade training and hands on trade counseling. Ms. Brinkmoeller has worked directly with foreign governments globally and provided first class solutions to their international trade and investment promotion goals in Illinois. Ms. Brinkmoeller holds an MBA from the Kellogg School of Management with concentrations in International Business, Marketing & Entrepreneurship and holds an International Business Development Certification from Thunderbird University in Arizona. Her education has led her to study in Europe, Asia and Africa in addition to her undergraduate work at the University of Kentucky in Lexington, KY.
Marcelino Garcia brings many years of international business development experience to Overseas Strategies. 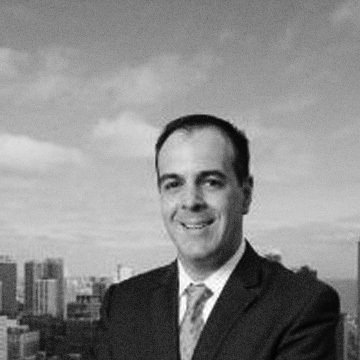 Most recently, Marcelino served as Senior Manager of International Relations for Chicago 2016, working closely with committee members of 2016, the USOC to promote Chicago's Olympic candidacy to the IOC. Prior to this post, Marcelino served as Assistant Managing Director of the Illinois Office of Trade and Investment where he worked with Illinois companies looking to export to new markets in the Americas, Africa and the Middle East. At OTI, he also led trade and investment missions to the Australia, China, Israel, Jordan, Mexico,Russia, South Africa and Ukraine. Marcelino has held many government posts focusing on government affairs/community relations, legislative, budget/procurement and trade relations in the state and local government. He is quite adept in helping companies navigate the bureaucracy that the US system at times presents. Marcelino is a licensed attorney in the State of Illinois and the Commonwealth of Puerto Rico. He earned his J.D. from Northwestern University and his Bachelor's Degree from Dartmouth College. He is fluent in English and Spanish and is proficient in French, Italian, and Portuguese. Behind Overseas Strategies is first class Advisory Committee consisting of experts in various aspects of International Business. Committee members often serve as partners on projects undertaken by Overseas Strategies. 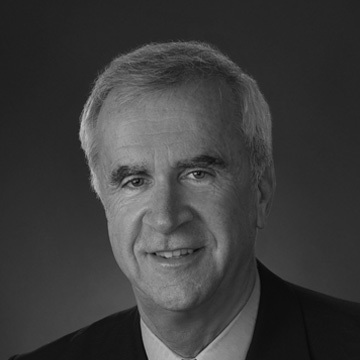 Phil Corse has a classical marketing background and has worked for several consumer products package goods and durables companies for 15 years. He has held a variety of positions in global marketing, sales and general management positions. He co-founded 5 companies with new products/new technology in Singapore, China and Chicago. He has conducted hundreds of new product and marketing engagements. He sources products from China for his clients and his own companies. Phil has helped launch dozens of new products that have generated hundreds of millions of dollars in sales. 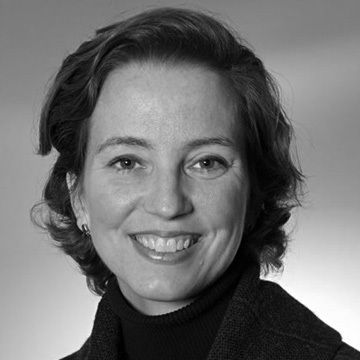 Kathleen Houlihan is the founding director of the Center for Global Peace through Commerce at Dominican University, which focuses on social entrepreneurship. Previously, she served as an Assistant Managing Director for international trade with the State of Illinois, overseeing four offices in Asia Pacific. She is also a former director of Chicago Sister Cities International. In 2005, Ms. Houlihan managed the Chicago portion of the Iraq out-of-country election on behalf of the International Organization for Migration. Her work in Washington, D.C. spanned from the Council on Foreign Relations to the U.S. Committee for UNDP. In 2003, she was named a Global Leader for Tomorrow by the World Economic Forum. Kathleen received her undergraduate degree from St. Mary’s College of Notre Dame and her master’s degree from the Monterey Institute of International Studies. 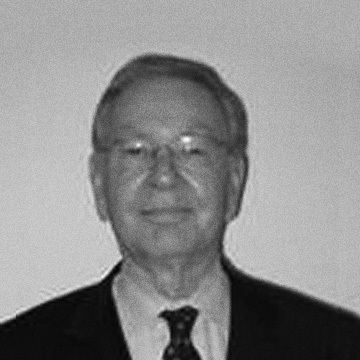 Allan Lever has served as Canadian Ambassador to Saudi Arabia, Canadian Consul General in Chicago, President of the World Trade Center Chicago and Vice-Chairman of the Illinois Global Partnership all building upon his many years in the Canadian Government in external affairs and international programs. Currently Amb. 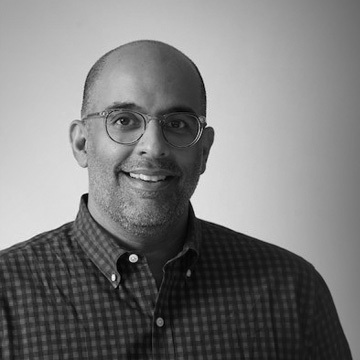 Lever works with Chicago area companies looking to explore business opportunities in the Middle East leveraging his contacts, both political and business, and deep cultural understanding of the region. Avaneesh Marwaha brings his legal and regulatory experience to the Overseas Strategies team. With years of experience in dealing with regulatory agencies, import and export issues, intellectual property issues and general business matters, Avaneesh understands the value of effective legal and regulatory counseling. Avaneesh has extensive experience in handling complex legal matter and business situations. He has successfully assisted his clients with development, growth and expansion into new and old industries. He understands the global marketplace and the need for strong intellectual property portfolios and brand management. Mr. Marwaha has also counseled clients on all aspects of FDA, FTC and related regulatory matters including product labeling, claim drafting, advertising, and approval, GRAS affirmations, 403(r)(6) statements, Bio-Terrorism Act registrations, good manufacturing practices, and import/detention issues. Mr. Marwaha graduated from Bradley University with a Bachelor of Science in Biology and then went on to receive his Juris Doctorate from Valparaiso University School of Law with a concentration in Intellectual Property. With over 25 years of professional service experience in the Chicago metro market, Rich has been calling on middle market to Fortune 500 sized companies in a business development capacity his entire career. 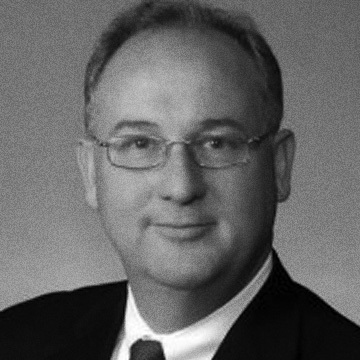 In addition to his work at Clifton Gunderson, Rich serves as the co-chair of the US India Chamber of Commerce, an organization developed to strengthen the trading relationship amongst mid market firms in the U.S. and India. 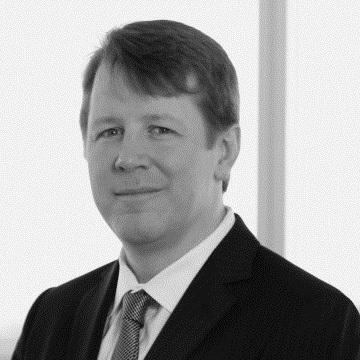 Donal O'Brien focuses his practice on a broad range of corporate matters, including mergers and acquisitions, commercial finance and general securities. He also has represented a number of foreign direct investments into the United States with a particular emphasis on investment both to and from the Republic of Ireland. Donal founded the Ireland Network, a 'forum' for Irish-born professionals living and working in Chicagoland to connect to Chicago business and social networks.